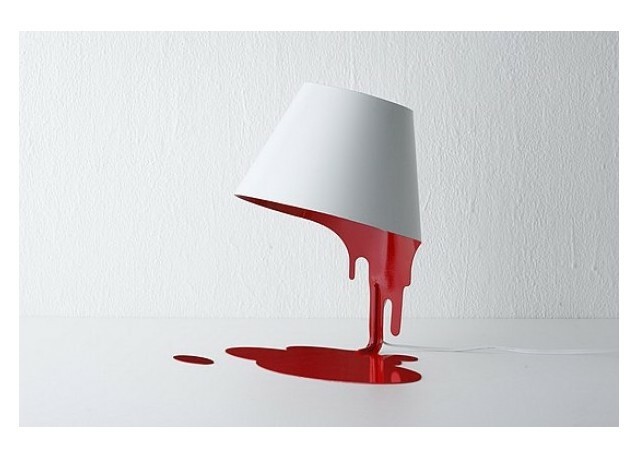 This original lamp with an unusual design gives the impression that the paint flows from the lampshade shaping a cone. This unique Okamoto creation adds an artistic and surrealist touch to your inside. Directly imported from Japan, this model is made by a single steel sheet modelled by expert without weld nor folding.